With the rise in 360 degree popularity fuelled by the creation of immersive viewing systems, what was once a selective choice for businesses, 360 degree images are becoming a "need to have". Fully automatic 360 degree hardware solutions are the key to harvesting data quicker and easier than ever before. 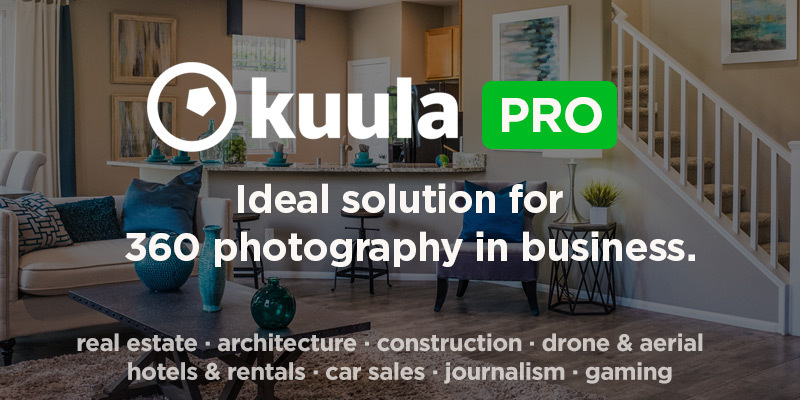 Allowing photographers to capture in a single click, and allowing more people to confidently capture 360 images as a small part of their everyday jobs.